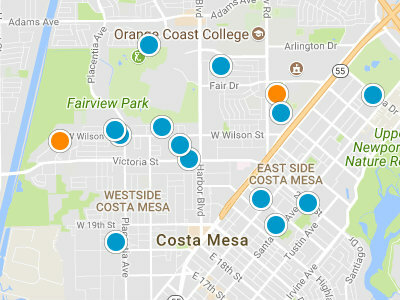 Carriage Estates is located in the Mesa Verde section of Costa Mesa. Carriage Estates is a very family oriented single family home community. This neighborhood was built in 1958. The homes in this neighborhood range in square footage from 1,500 square feet to 1,850 square feet. These are single level homes with three bedrooms and two baths. A good portion of homes have been renovated and upgraded in recent years. Many homes have private back yard pools. Carriage Estates range in price from 470,000 dollars to 525,000 dollars. 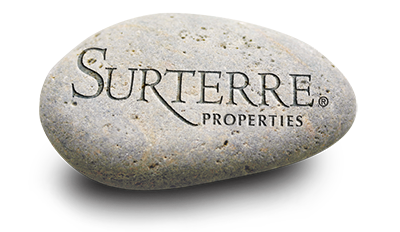 Carriage Estates is wonderful neighborhood to begin your home search in the Mesa Verde real estate market. Home owners in Carriage Estates are near local schools and golf course. This neighborhood is in the heart of Costa Mesa and very near South Coast Plaza, Orange County Marketplace, John Wayne Airport and Orange County Performing Arts Center. Residents are a twenty minute bike ride from the beach. Residents have easy access to the 405, 55 and 73 Freeways. Mesa Verde is home to both, the Mesa Verde Park, a family friendly neighborhood park and the private Mesa Verde Country Club. Families love to take advantage of the exceptional library in Mesa Verde.